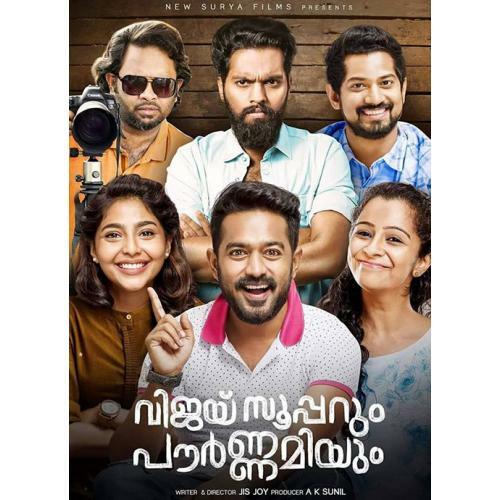 The movie revolves around Vijay (Asif Ali) and Pournami (Aiswarya) who met through a matchmaking mistakenly. Vijay is a baccalaureate in Engineering. Pournami is a MBA graduate who aims to be a business entrepreneur. Both of them from a young age are motivated to be the best but alas they are not. Both of them are ambitious, Vijays dream is to be a restaurateur rather than be an engineer. Meanwhile, Pournami has dreams in starting a business even after failing in business after business. She intends to go to Australia to pay back her parents the money she has lost through her ventures. The core of the film takes us through structure of love that makes living interesting without resulting in divorces, and how arranged marriages succeed in real life.